Our Mission: The UpValley Family Centers provide guidance, support, and resources in the community, in the home and for the individual, so that everyone can achieve a better life. 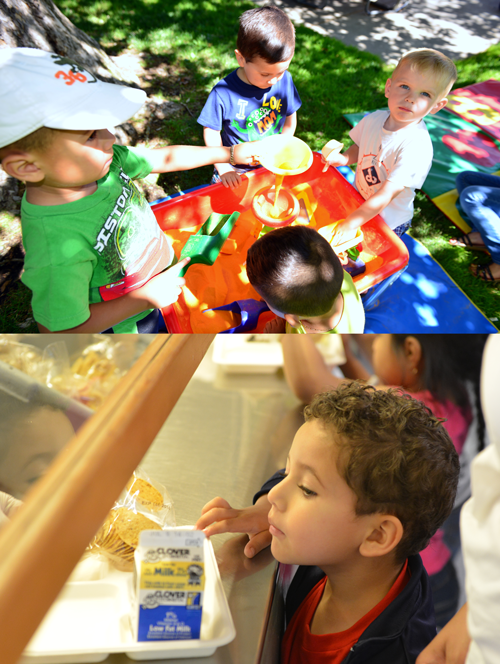 The UpValley Family Centers are based in Calistoga and St. Helena in upper Napa County. We believe that healthy families are the foundation of a strong community. We provide strengths-based, culturally relevant services, and coordinate resources and activities that educate, develop skills and promote health and well-being. The UpValley Family Centers use a family resource center model for serving our community. This prevention-oriented, collaborative model is endorsed by California Department of Social Services as a best practice for serving families and strengthening communities. We serve youth, adults and families in the communities of Calistoga, St. Helena and the surrounding areas of Deer Park, Angwin, Pope Valley, Lake Berryessa, Oakville, and Rutherford.